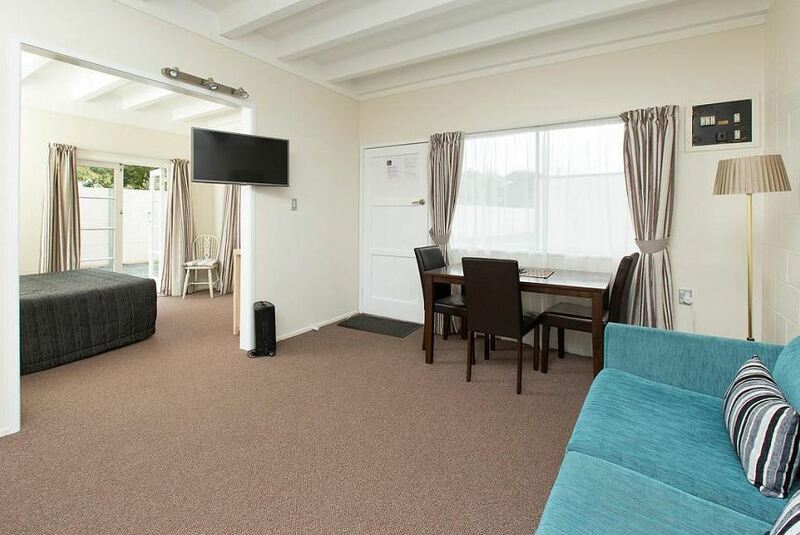 Marina Court Motel & Apartments offers 1 and 2-bedroom units as well as open plan studios. All accommodation is self-contained with a kitchenette and bathroom facilities. Free WiFi and free private parking are available. Marina Court Motel & Apartments is located on the edge of the Hatea River. It is a 4-minute drive from Toll Stadium and a 5-minute drive from Whangarei Marina. All Apartments, Studios and Rooms have a Flat-screen TV with free-to-air channels. A dining area, kettle, toaster, hairdryer and both a heater and a fan are also included.